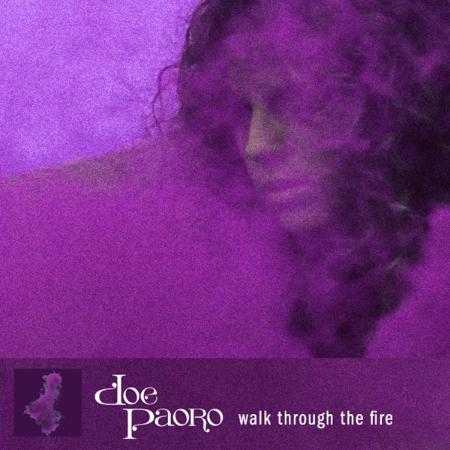 Today, L.A. based singer/songwriter Doe Paoro releases inspired new single “Walk Through the Fire” (LISTEN HERE). This new track follows string of recent releases including “Fading into Black,” “Second Door,” and the ambitious, “Guilty,” from this past January which set the stage for today’s release and more. ""Walk Through the Fire" is an anthem for the hero's journey and also a nod to non-codependency. There have been a lot of times in my life where I could see someone was suffering and I tried to help, but my vision of what help looked like wasn't what they needed or were ready for. Ultimately, the same is true for me; any real, deep-rooted transformation that I've ever undergone has been something that I had to decide and work through myself,” explains Doe Paoro. Doe Paoro is a distinguished singer/songwriter whose sound crosses and blends multiple genres of music including Pop, Alternative, R&B and Dance. Paoro’s debut album “Slow to Love” was self-released in 2012; she soon after signed to ANTI-. 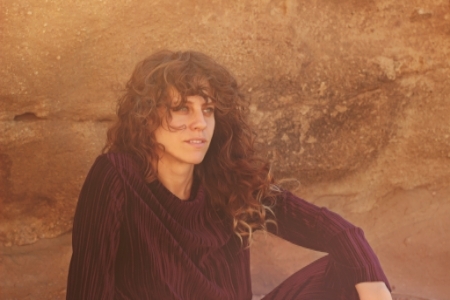 Paoro began to craft her sophomore record “After”. 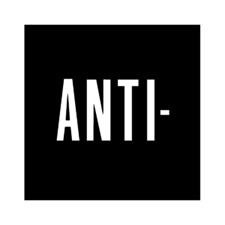 The much-admired album was produced at the Wisconsin studio helmed by Bon Iver’s Justin Vernon and received praise from the likes of NPR, Noisey, The Fader, Pitchfork, Stereogum and more. Stay tuned for more to come in 2018!